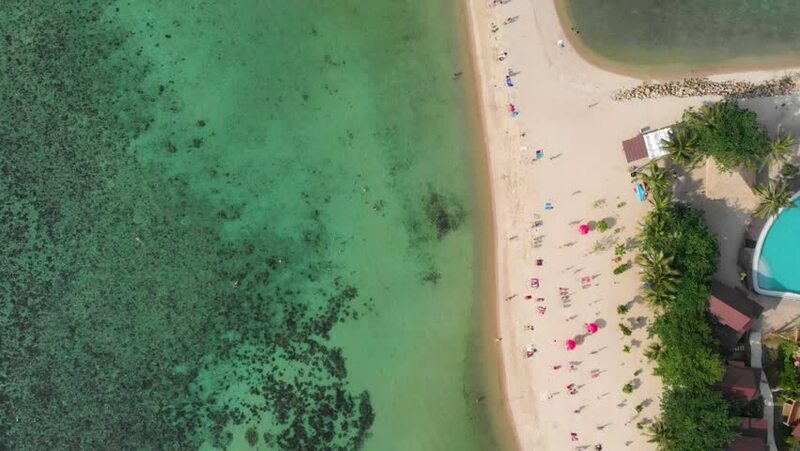 4k00:07Beautiful bird's eye aerial view of Las Cabanas beach in El Nido, Philippines. People are enjoying a day at the beach with the crystal clear water. 4k00:21Beautiful beach on the sea. Wild Tropical Sandy Beach with Turquoise Waters. beach background on the Caribbean coast. The azure ocean. hd00:15The beautiful Zanzibar coast line.